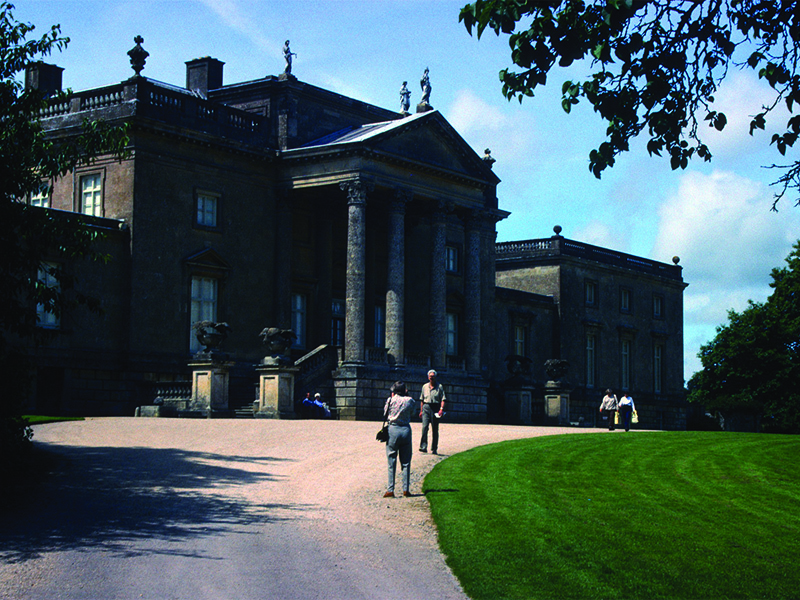 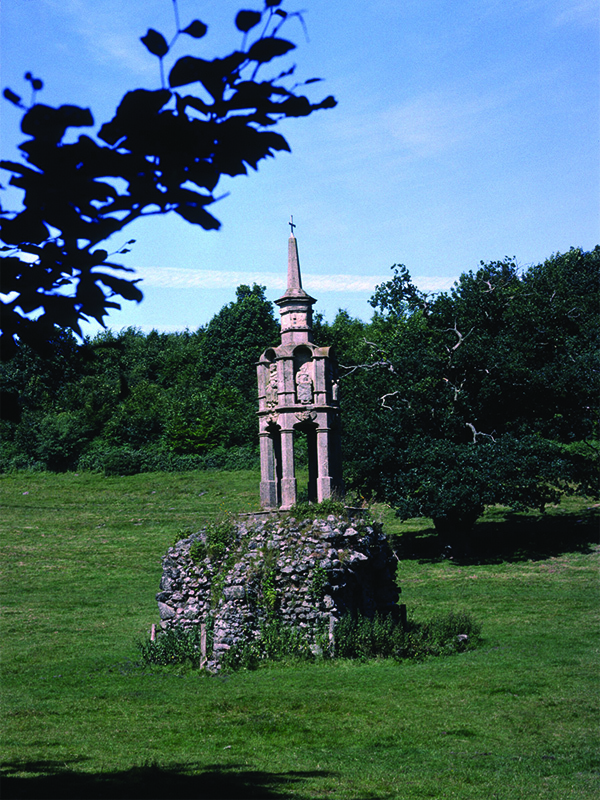 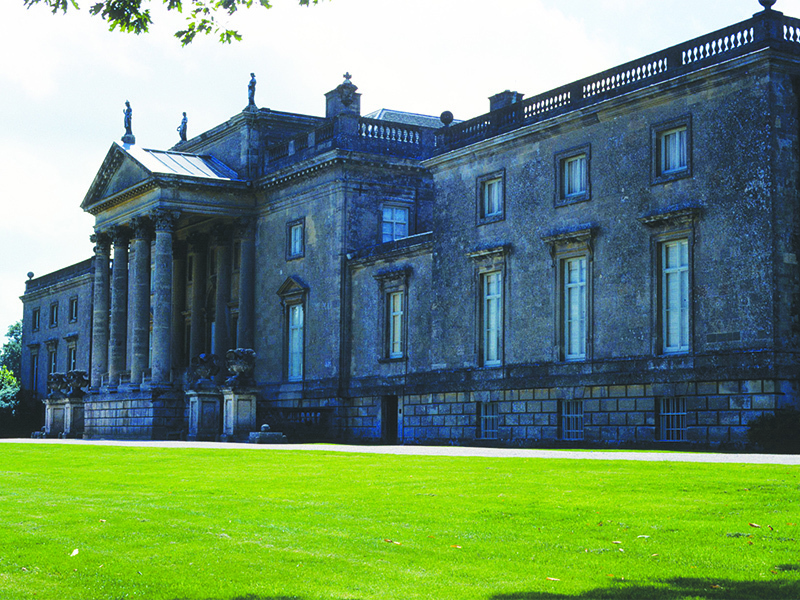 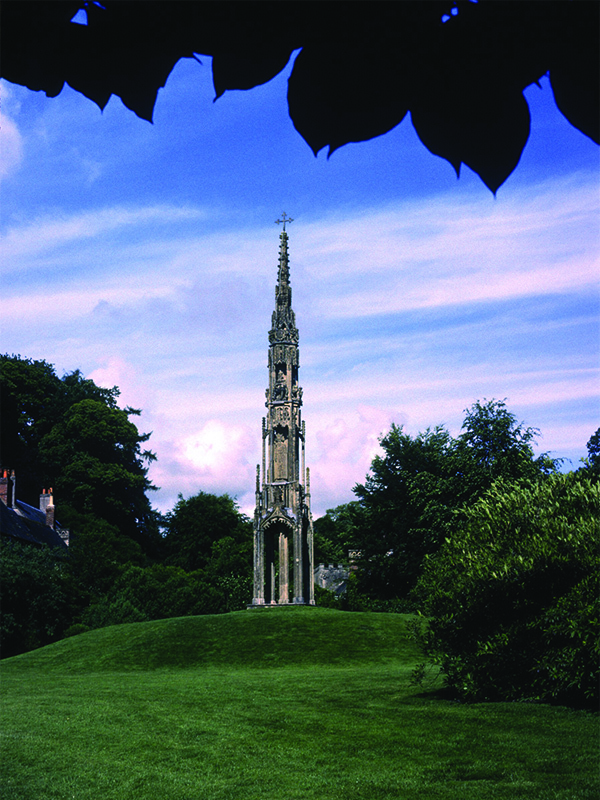 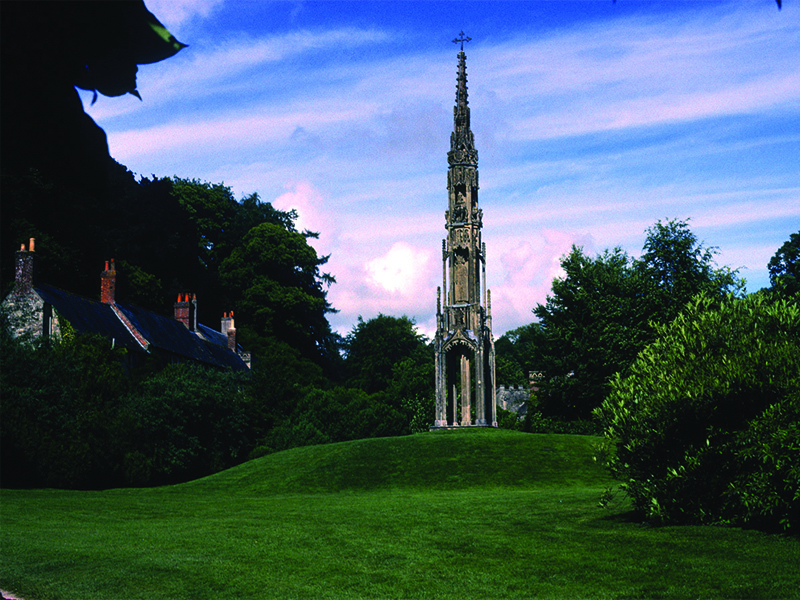 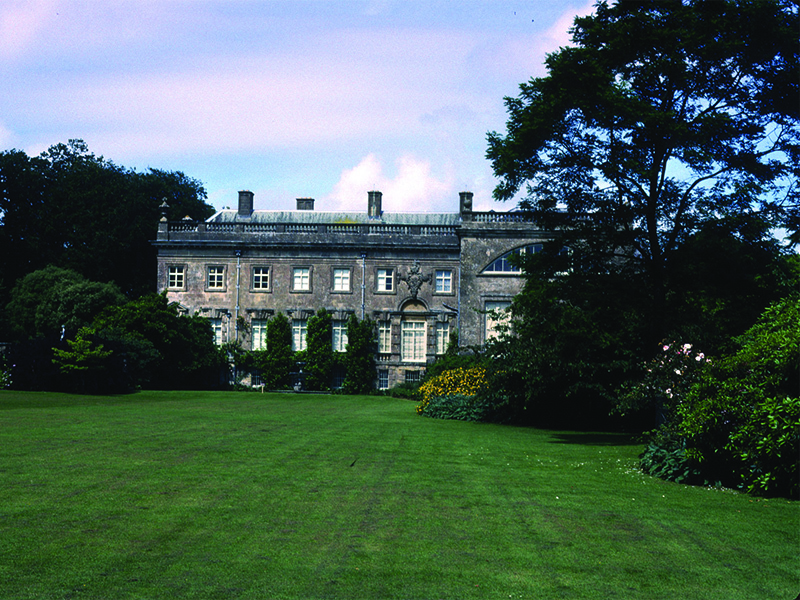 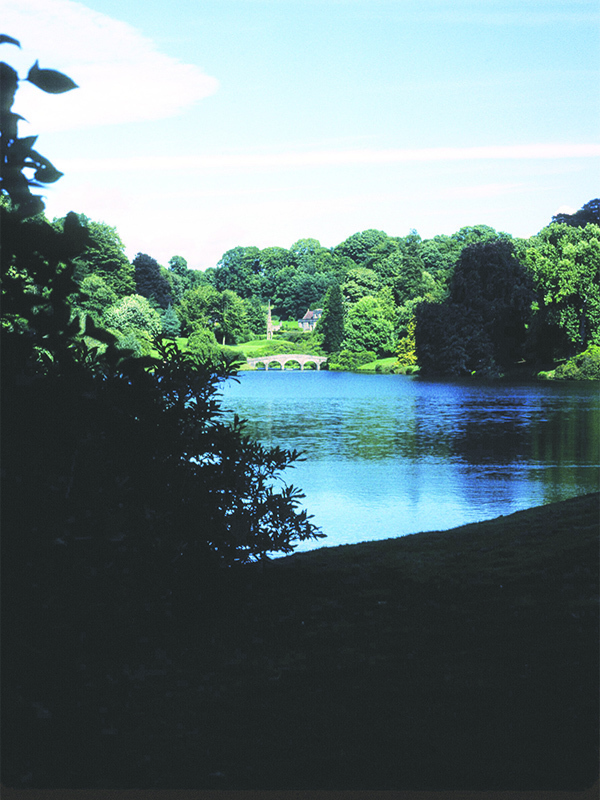 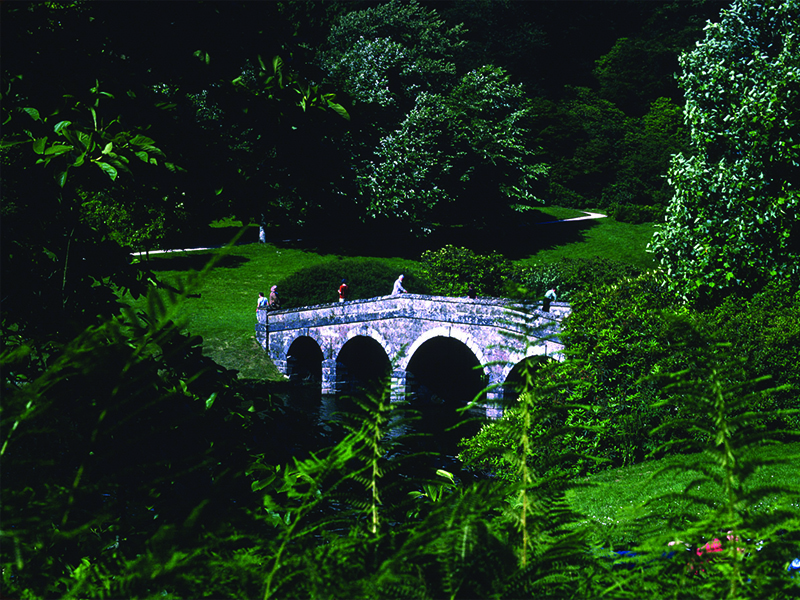 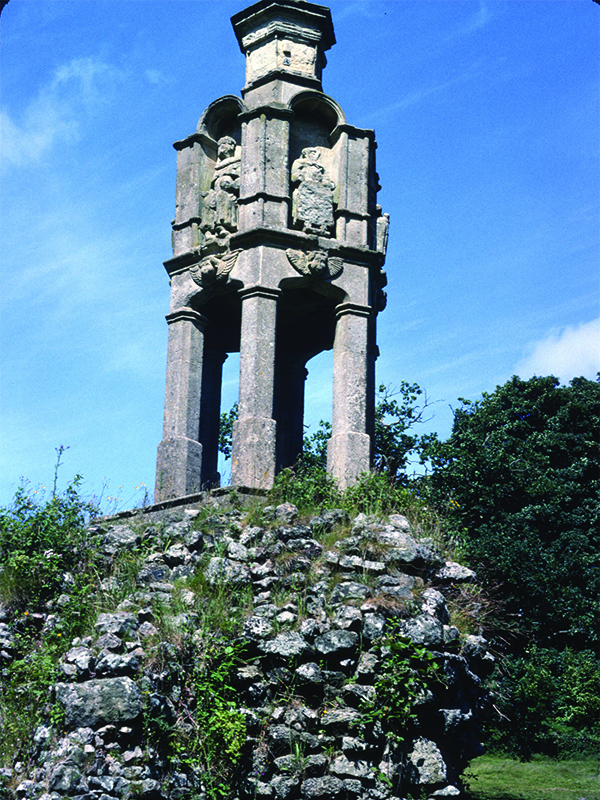 With hills, water and classical architecture overlaid by a fabulous collection of trees and shrubs, Stourhead was described as ‘a living work of art’ when first opened in the 1740s. 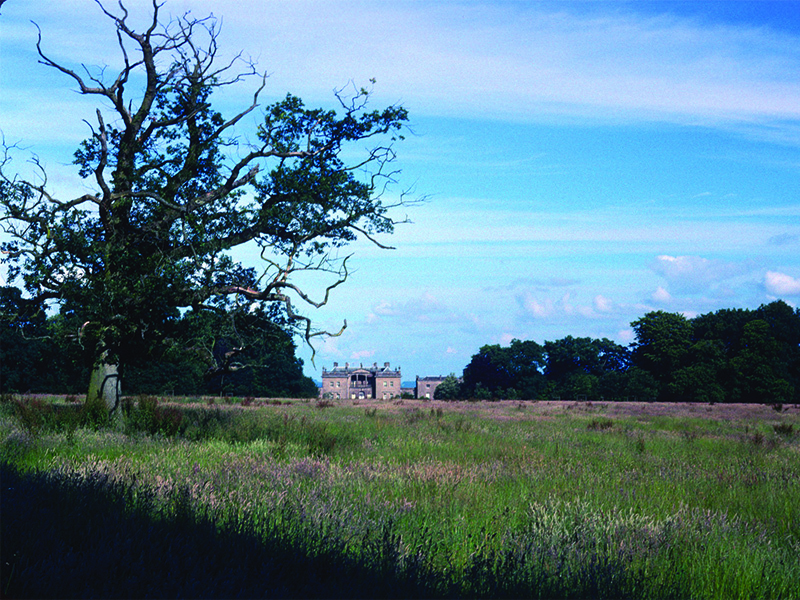 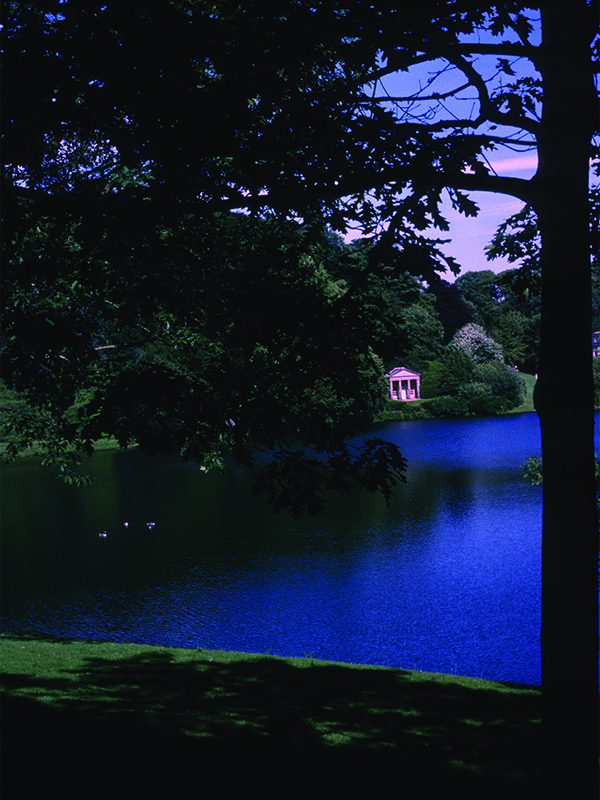 Meandering paths offer vistas through trees to classical temples and surprises at every turn. 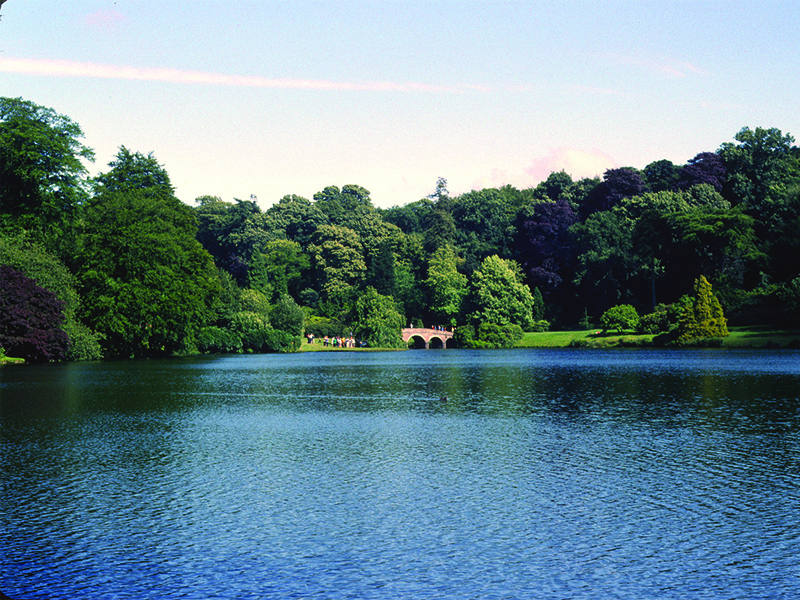 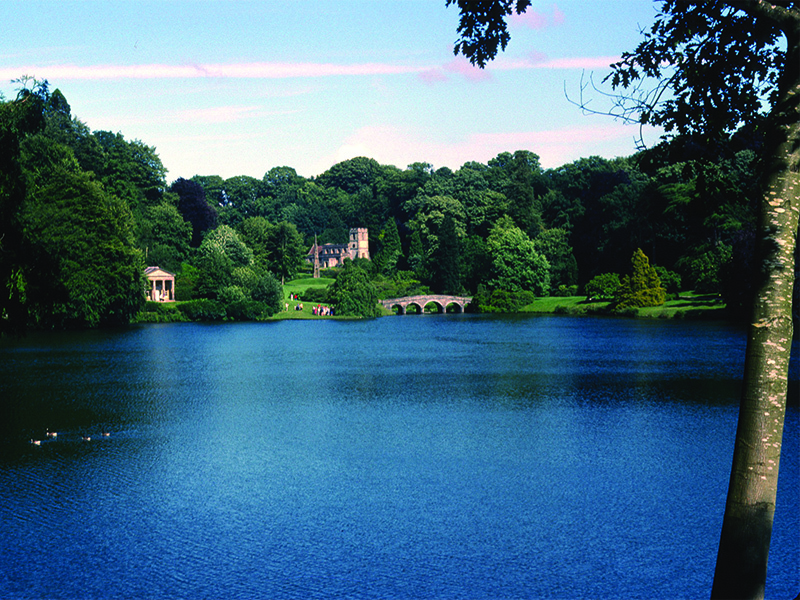 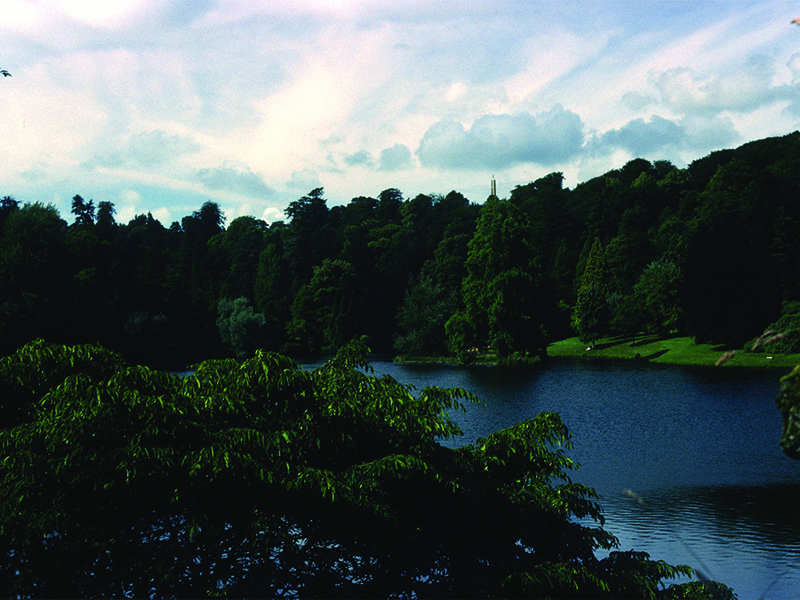 Stourhead is breathtaking in any season but on sunny spring and autumn days, the flowering spring shrubs and the flaming autumnal colours of the trees reflected in the magnificent lake are breathtaking.